A New Year, A New Approach. Last year we looked at setting new safety goals in the workplace. We were surprised by how many companies still have out-dated safety protocols. Every year millions of people make New Year resolutions in a positive effort to impact their health, personal relationships or other aspects of daily life. Many also create a set of personal goals to achieve in the new year. 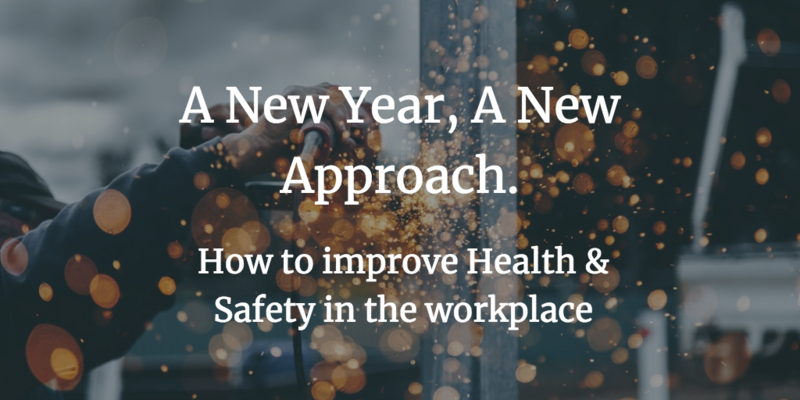 With so much time, attention and thought dedicated to personal improvement, we want to shift the focus this New Year to health and safety improvement at work. An investment in safety is crucial. 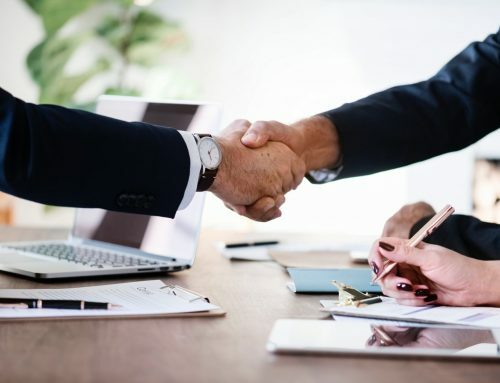 Safety is at the cornerstone of an excellent business operation, and businesses who ignore or delegate safety are jeopardising their organisations’ profitability and longevity. Building a safe company is not about more rules and regulations. It is about building a behaviour based culture. This can be achieved simply by focusing on and learning more about health and safety values, culture, performance and standards. To create a business environment that is both safe and profitable, we need to change how we think about safety and stop putting cost before safety! Companies have an obligation to create the safest possible environment for employees and the public. If you think an investment in safety is too expensive, consider the opposite. Ignoring safety ultimately will lead to accidents, litigation, increased insurance cost, product failures and damaged reputations. Employees understand that an investment in safety is an investment in their well-being. If you, make safety a low priority, the rest of the organisation will follow your lead. As an employer the Health and safety at work act 1974 states that you must provide your workforce with a safe and healthy workplace. One key responsibility is informing workers both new and existing staff, fully about all potential hazards associated with any work process, chemical substance or activity, including providing instruction, training and supervision. Enforcement by HSE and local authorities, has increased by 5% compared to the previous years. The first step to improving health and safety in the workplace is to carry out an inspection, with the help of a registered health and safety officer. They will be experienced in identifying any hazards with your workplace layout and will be trained to point out any pitfalls you might have overlooked yourself. Devise a health and safety plan to control and eliminate hazards in your workplace, involve employees every step of the way to make sure everyone knows what is required of them. For example, let staff know where the communal first aid kit is kept and make everyone aware of your fire drill procedure. Even little things like this will all contribute towards a safer work environment and will reduce the risk of absences due to workplace injuries. 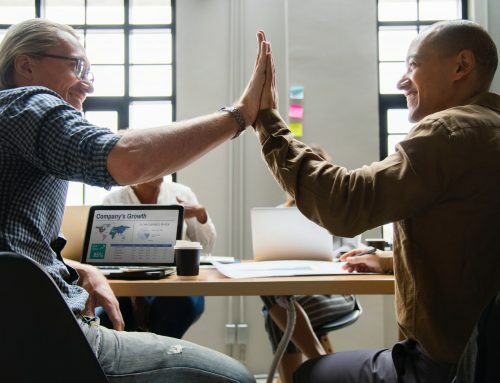 It is essential to provide your employees with health and safety training, especially in labour intensive roles, but it’s important in an office environment too. Most businesses see training as costly and unproductive, losing the company time and money in staff productivity. An Online Induction System is the perfect solution, these systems ensure your staff get the clear and consistent safety training they need, without added expense to the business. Online Induction Systems are a one off cost software training programme which measures results, is always up to date and much easier to follow by all staff members. Also should it ever need updating, this can be done quickly and at a low cost. More importantly employees can pick it up out of working hours, with their progress being tracked as they go and recorded for future reference. After training has been carried out, hold regular meetings with staff where they can voice their opinions or raise any concerns about your workplace health and safety. Feedback on your health and safety training should also be welcomed so you can see where it might benefit from improvements. Keeping proper health and safety records is extremely important. You should make a note of the dates that inspections take place, as well as when any incidents occur, plus follow-up actions. 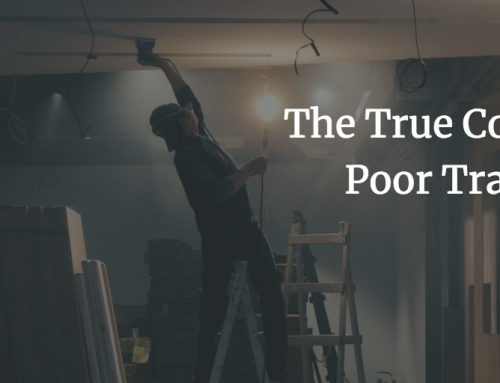 Looking over these records regularly will help you to identify trends in your workplace conditions so you can take action to rectify issues where needed. Your data will contribute towards the Health and Safety Executive’s annual workplace health and safety data. Make sure your company’s health and safety training meets HSE standards. Find out how we can help with your company’s Health & Safety training.